One of Canada's foremost tax experts argues in a new paper that it's time to raise small-business tax rates because too many wealthy Canadians are using the rate to reduce their tax bill. Economist Jack Mintz argues that about 60 per cent of the value of the small-business deduction — the amount small businesses are allowed to claim on their tax return if their total capital is low enough — accrues to households earning more than $200,000 a year. Liberal Leader Justin Trudeau caused a stir last week when he said that more than half of small businesses are really an avenue for wealthy Canadians to reduce their income tax bill. The Canadian Federation of Independent Business fired back, saying it had no evidence to that effect. Spin Cycle: Was the budget balanced through broken promises? Mintz argues otherwise, saying the small-business tax rate, currently at 11 per cent, favours high-income individuals. The Conservatives, NDP and Liberals have vowed to reduce the rate to nine per cent. Rather than lower the small-business tax further as all the parties have pledged to do this election, Mintz argues that it's time to raise those rates, drop corporate rates and eliminate a suite of investment tax credits to make the tax system simpler and fairer. "Contrary to popular opinion, fairness and compassion dictate that the tax on large companies should be reduced while the rate on small businesses should be raised," Mintz writes. Combined, the measures outlined in the paper Mintz wrote for the Canadian Council of Chief Executives are designed to help stimulate business investment in Canada and make the country more competitive internationally. In the absence of any changes, Canadian tax policy will continue to favour manufacturing over the service sector — including construction, communications and trade — dampening investment in areas of the economy with the highest growth potential, Mintz writes. 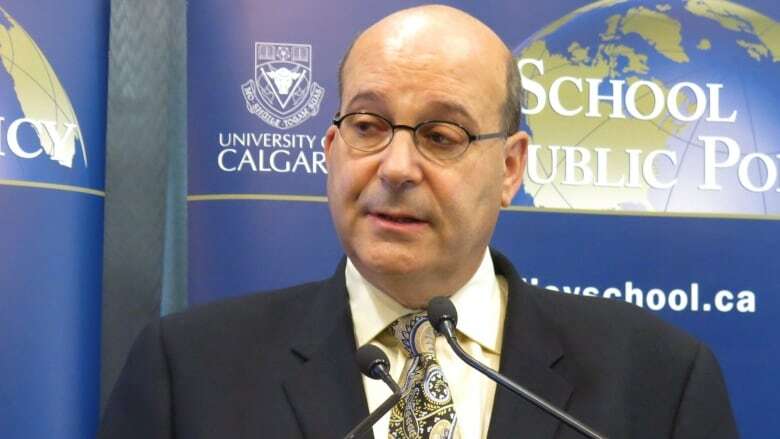 The Conservatives have touted many of their tax breaks aimed at business while on the campaign trail, but Mintz argues that many, such as the accelerated write offs of equipment costs and investment tax credits should be eliminated. Doing that, he writes, would allow companies to decide where they should make capital investments rather than through government subsidies and tax breaks that "are all too often swayed by non-economic considerations." The paper argues that the federal corporate tax rate should be lowered to 13 per cent from the current 15 per cent. The NDP have campaigned on the opposite approach, pledging to gradually increase corporate tax rates. Mintz argues that any increase in corporate taxes would lead to a decline in the corporate tax base in the short-run. "Raising taxes on businesses is politically popular, since voters typically view corporations as powerful behemoths that benefit wealthy investors. Yet studies have confirmed over the years that a significant share of business taxes is shifted onto lower-income households in the form of lower wages, and onto consumers in the form of higher prices as companies pursue attractive returns for investors," Mintz writes in the paper. "In other words, the corporate tax on larger companies is often a mildly regressive tax."